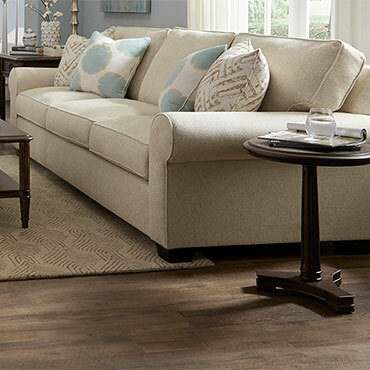 Craftsmen, customers and consumers–the driving forces that are Broyhill. Since a North Carolina artisan hand-carved the pediment for the first Broyhill china cabinet more than a half-century ago, Broyhill customers have understood the value of our corporate signature. Today, Broyhill craftspeople are dedicated to designing, manufacturing and delivering high-quality Broyhill furniture worldwide. 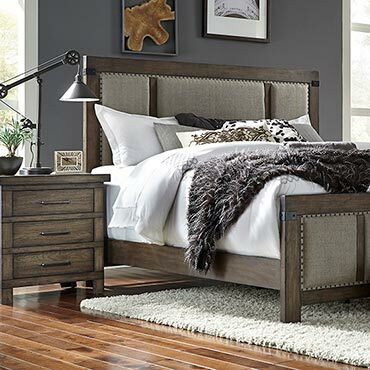 The extensive selection includes bedroom, dining room, upholstery, occasional tables, wall systems, curios, entertainment centers and home offices in a wide variety of styles from country to contemporary. Over the decades, a world-class manufacturing and consumer-focused marketing company has evolved because of our commitment to uncompromised quality, our promise of undeniable value, our resources to invest in the newest technology, our artistic and consumer-conscious attention to innovative design and the vision to anticipate where, what and how the consumer will buy. We will continue to perfect our craftsmanship and to nurture our customer and set new standards for excellence.